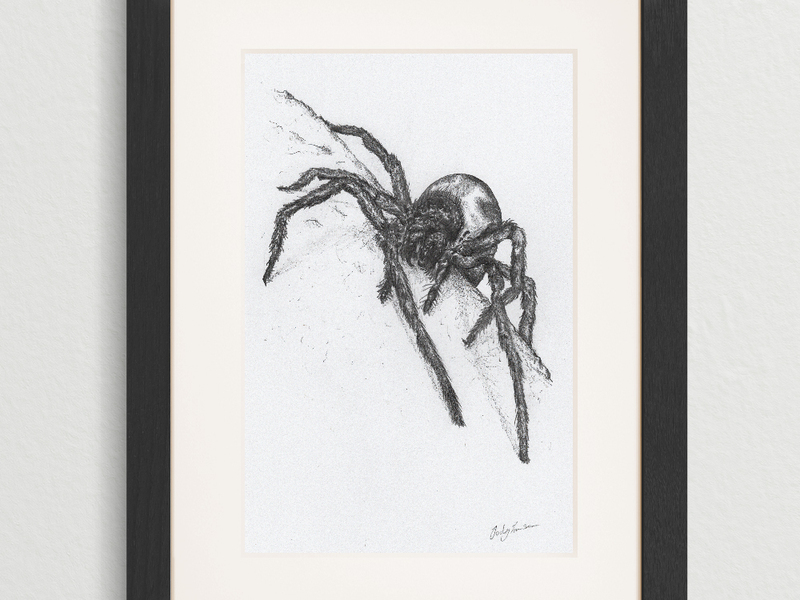 This spectacular print of the ‘Lace-weaver Spider’ pencil illustration would make a fine contribution to any art collection. 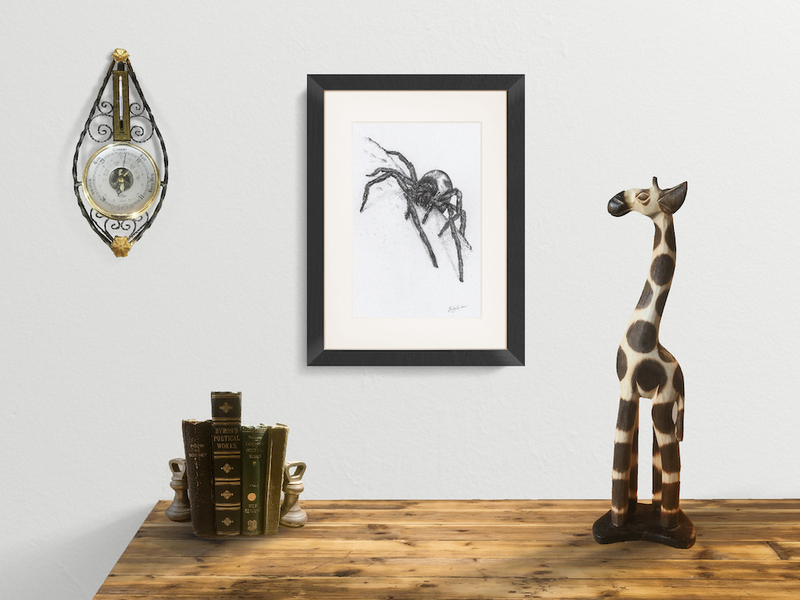 The composition, detail and shading of this print reproduction of a Lace-weaver Spider illustration will be appreciated by any avid art collector. 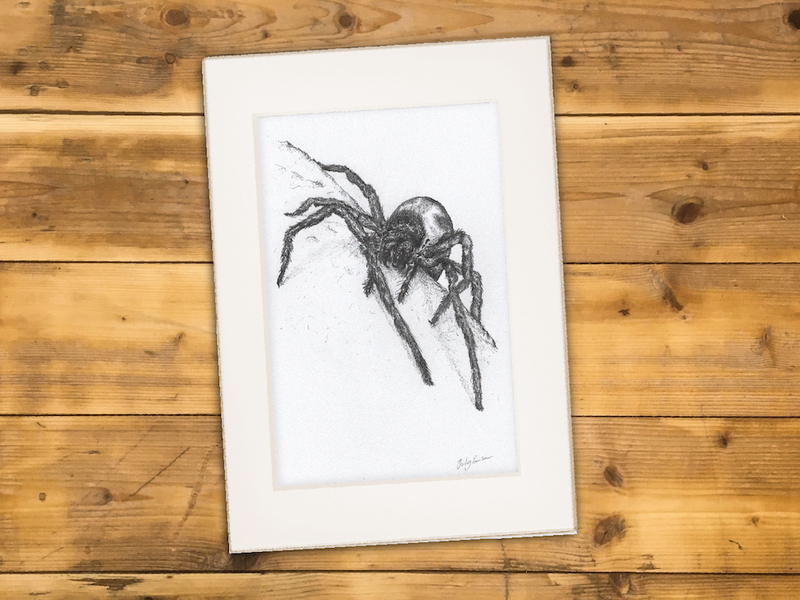 Printed on Hahnemühle German Etching 310gsm archival paper, this giclée print would be a fine investment for any spider or arachnid enthusiasts. Giclée prints are printed to order. Please allow 10 days for printing and delivery. 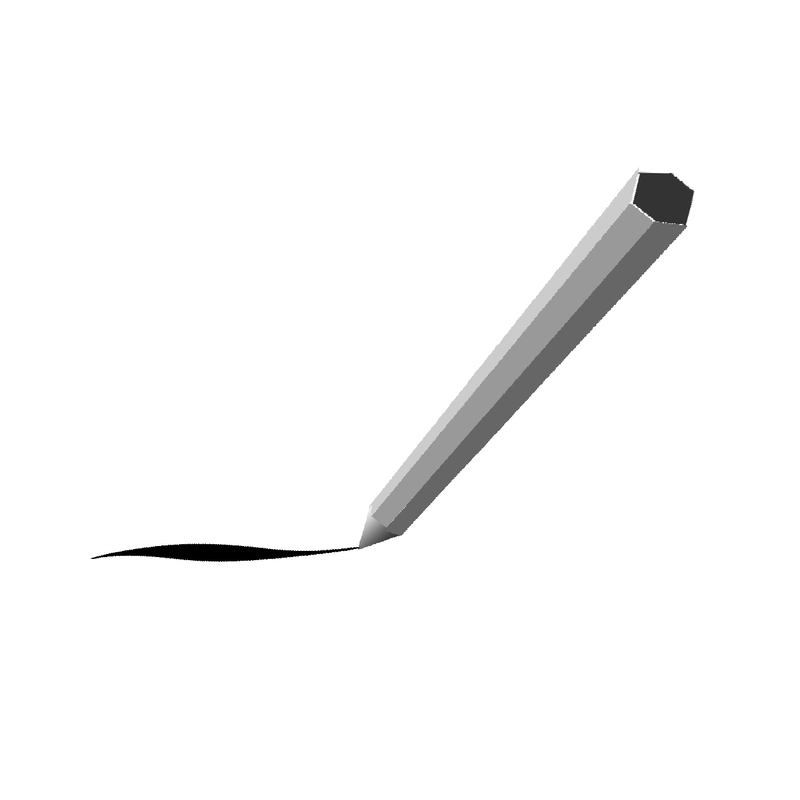 Each print will be individually initialed and numbered by the artist. 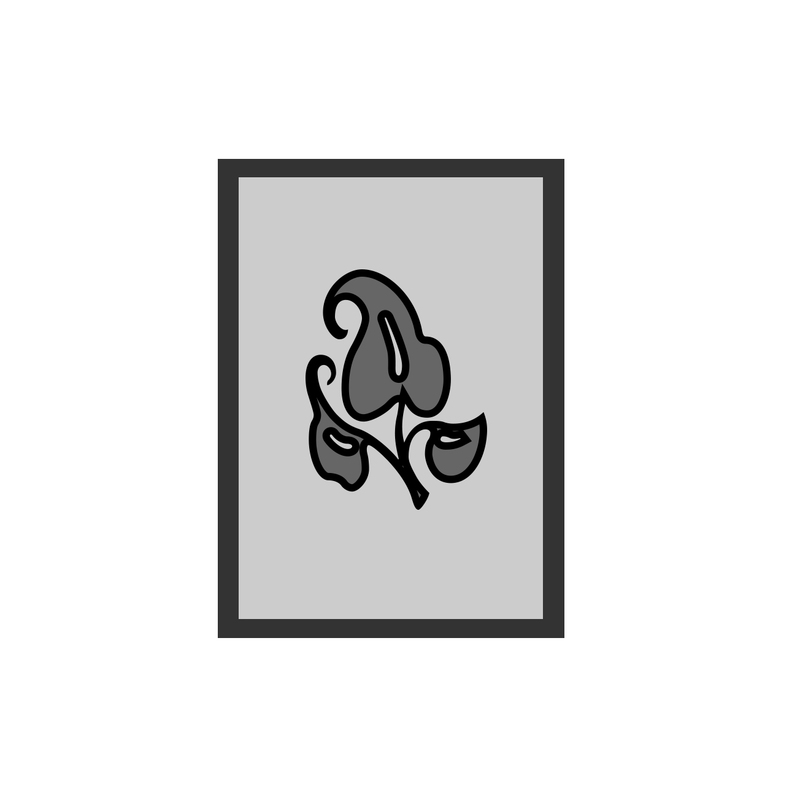 You will recieve the lowest available numbered edition, unless a specific available number is requested. 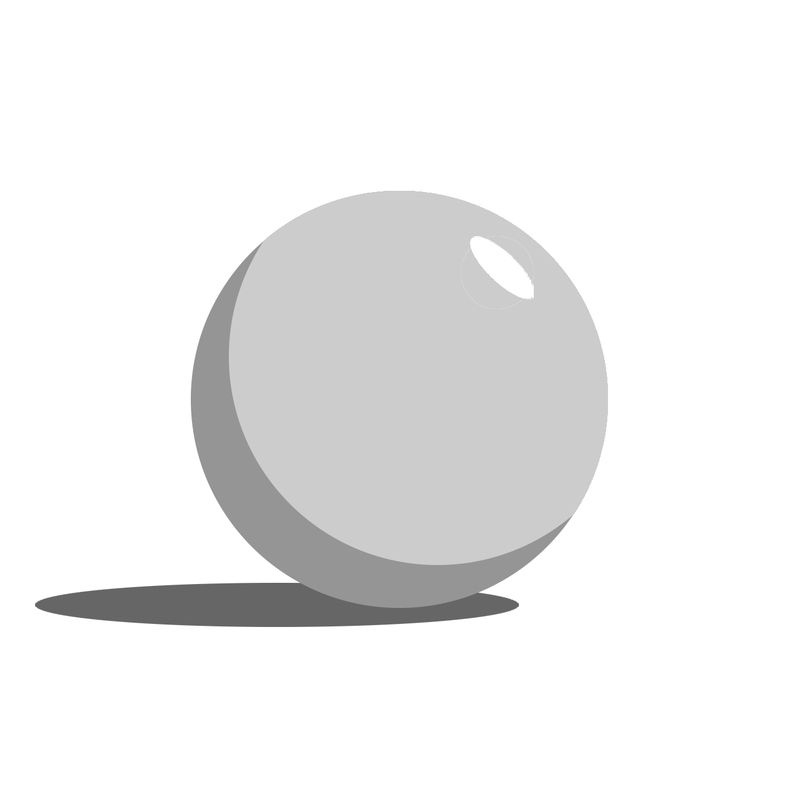 Colours may appear different due to lighting and screen settings. Print dimensions: A4 (29.7cm x 21cm). Mount/mat (frame internal) dimensions: 30cm x21cm. 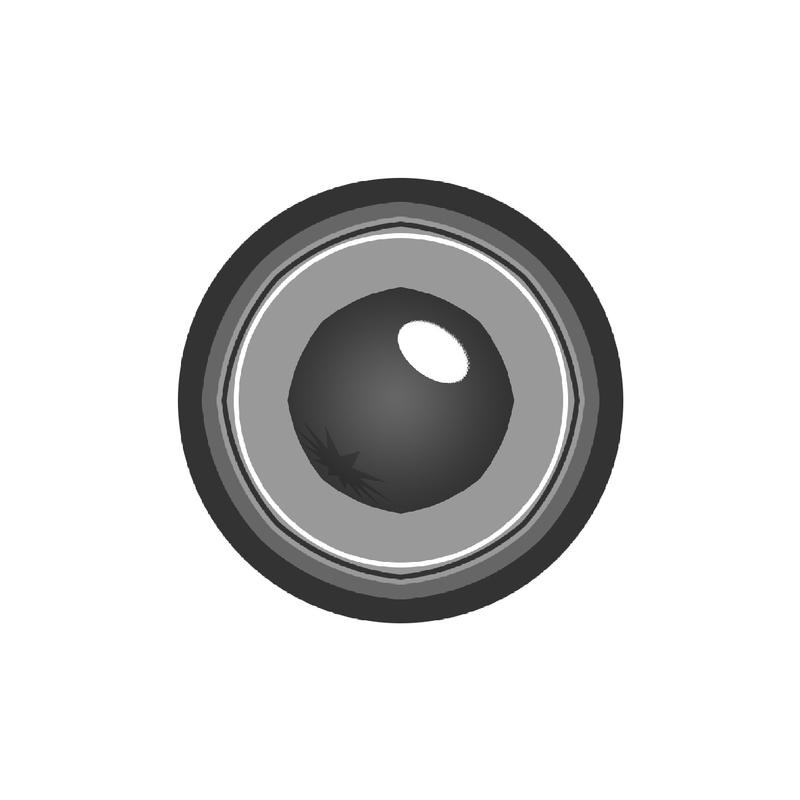 Mat aperture dimensions: 14cm x23cm.